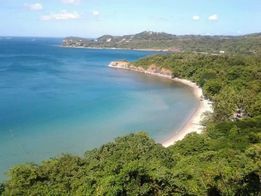 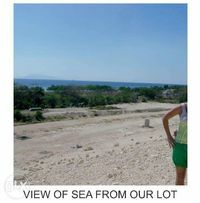 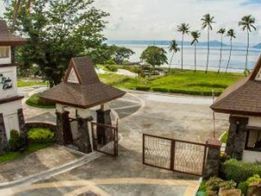 Lot For Sale in Nasugbu Batangas. 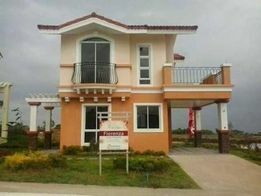 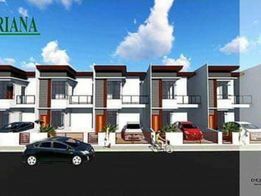 Real Estate For Sale and For Rent Philippines - OLX Philippines Browse 1556 results for real estate on OLX Philippines. 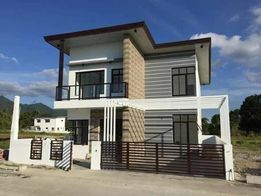 Residential and commercial for rent or for sale options available.